It was paramount that the logo reflected the very essence of the business – logistics. 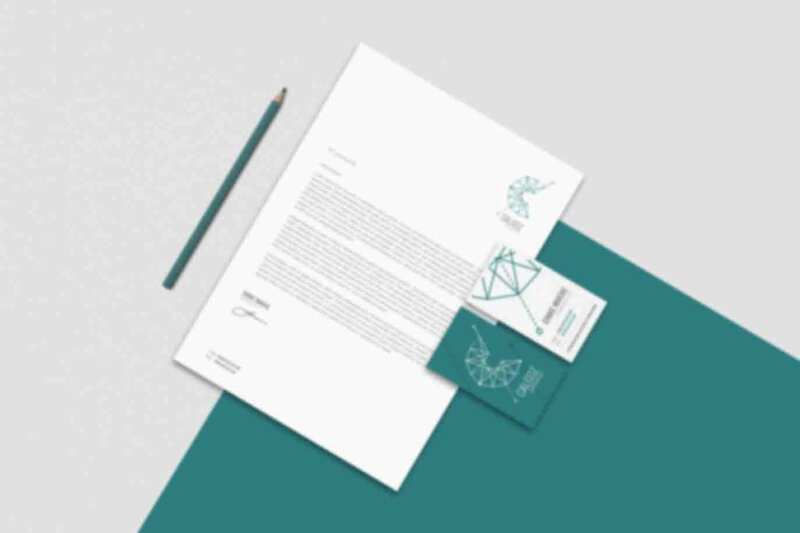 Made up of linear lines, the logo depicts journeys being made from A to B. 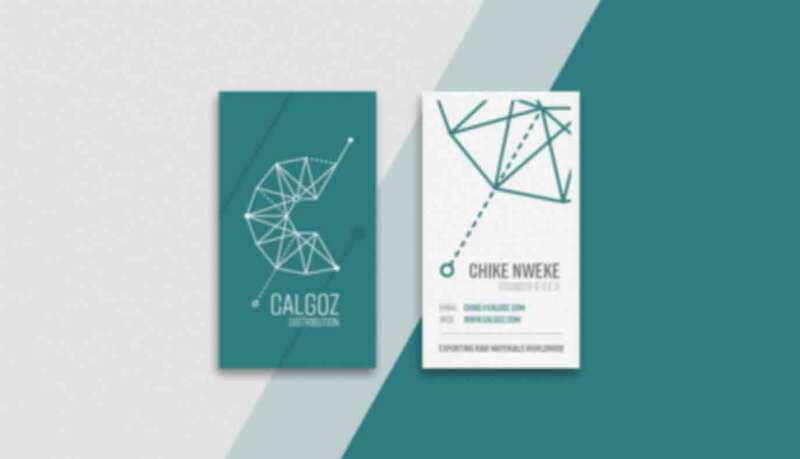 They also represent the company’s B2B relationships: Calgoz pride themselves on nuturing strong, long lasting relationships with their clients to help them expand their markets. The dashed lines portray these continued relationships, whilst also hinting at journeys yet to be made. Finally, the circles represent the main ports within the division – converging points through which the journeys begin, end or pass through. The brand colours are inspired and influenced by the ocean; the main channel of distribution for Calgoz. Each colour has been specifically chosen to ensure optimum efficiencies in the implementation of the logo and branding. The spectrum of greens and greys within the colour palette have been intentionally chosen for their effectiveness in applications such as vehicle livery. Calgoz operate in three distinct geographical distribution areas: South America, North America and sub-Saharan Africa. 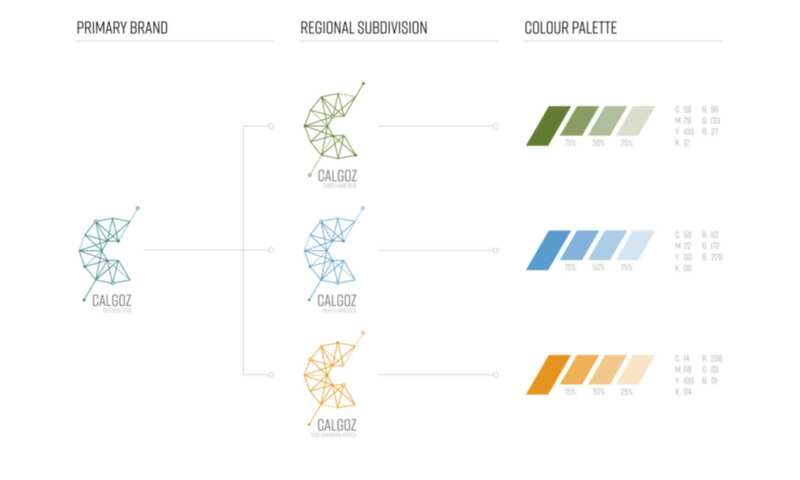 Each subdivision has been accorded a bespoke colour palette whilst remaining undeniably part of the Calgoz family. The division branding needed to be simple, recognisable and easy to implement, be it in Los Angeles or Lagos. 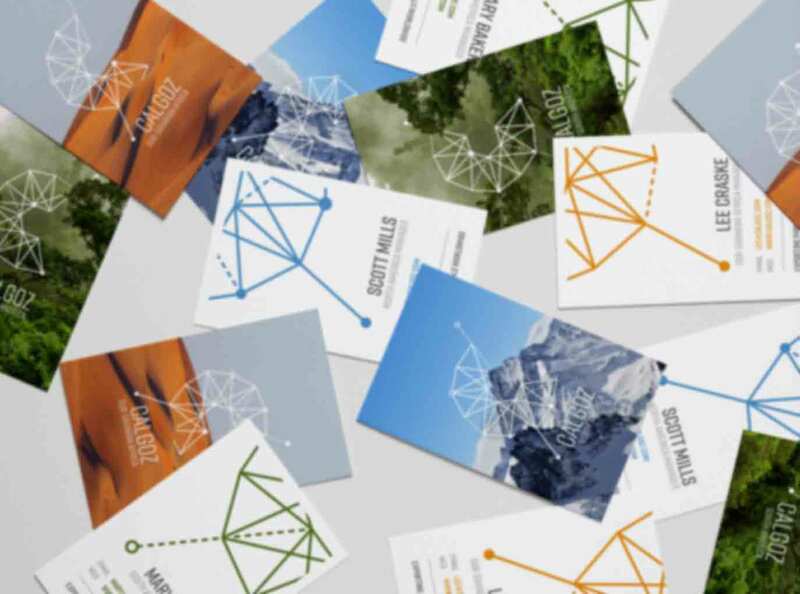 In order to create subtle differences between the subdivision logos, we developed graphic nuances for each, whilst maintaining a consistent framework. Hence, the positioning of the lines and circles on each logo varies from territory to territory. 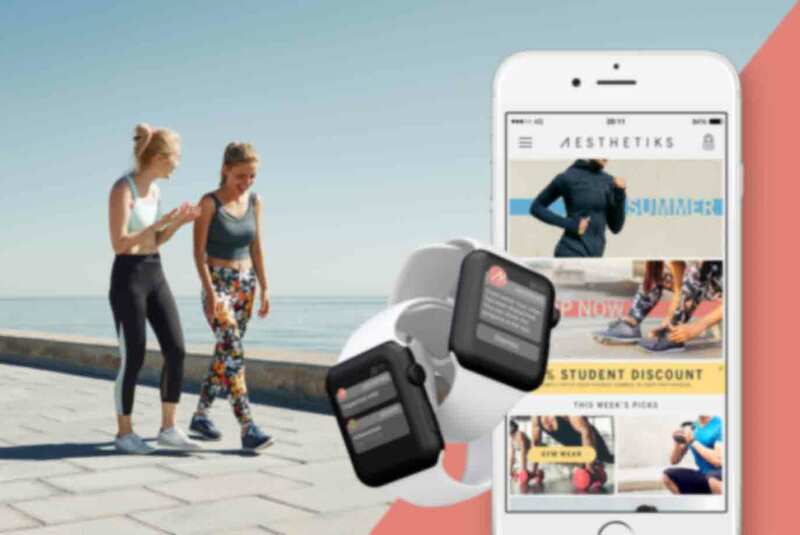 As Calgoz works across all of its divisions – shipping from one to another – it was imperative that, when animated, these logos could morph seamlessly from one subdivision to the next. 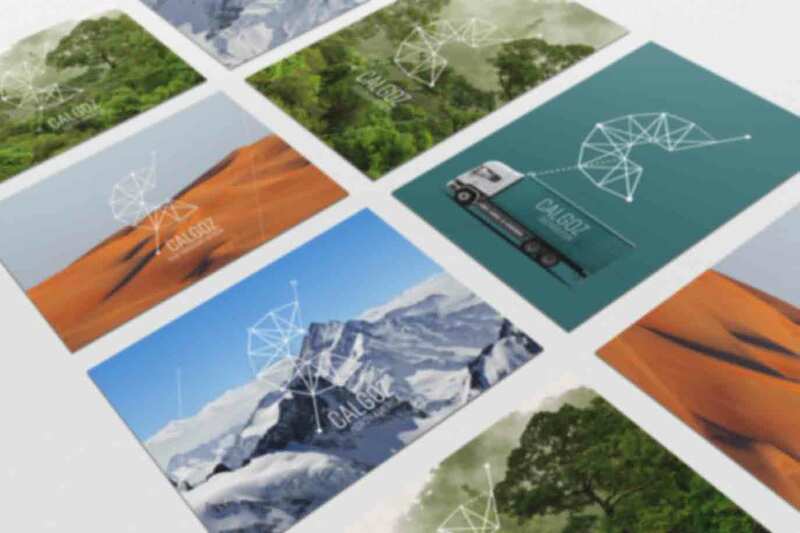 All in all, Calgoz Distribution now boasts distinctive and stylish branding that is instantly recognisable, has significant presence and stand-out within the global logistics market, and is adaptable enough to flex and grow with the organisation – wherever its journey may take it.